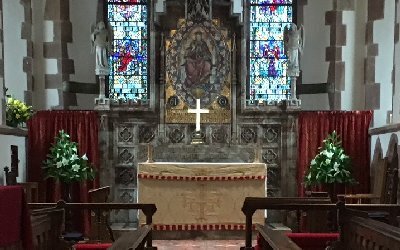 Regular services are held on Sundays, Wednesdays and Holy days. Confirmation services are held when required. For details of all of these visit the appropriate page. We have taken particular care to meet the special needs of disabled people attending St Chad’s. If you need any particular facility, please enquire.